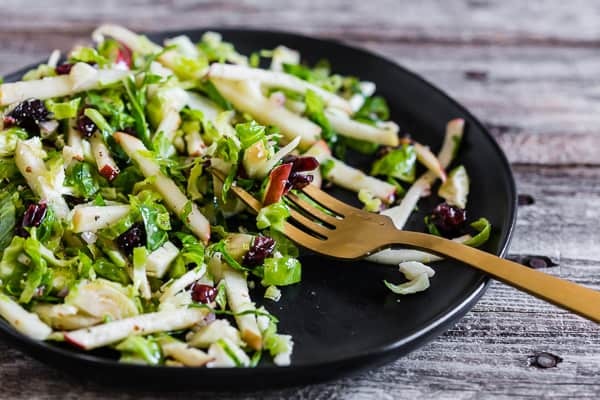 This tangy Brussels sprout apple slaw is a great addition to your fall menu. 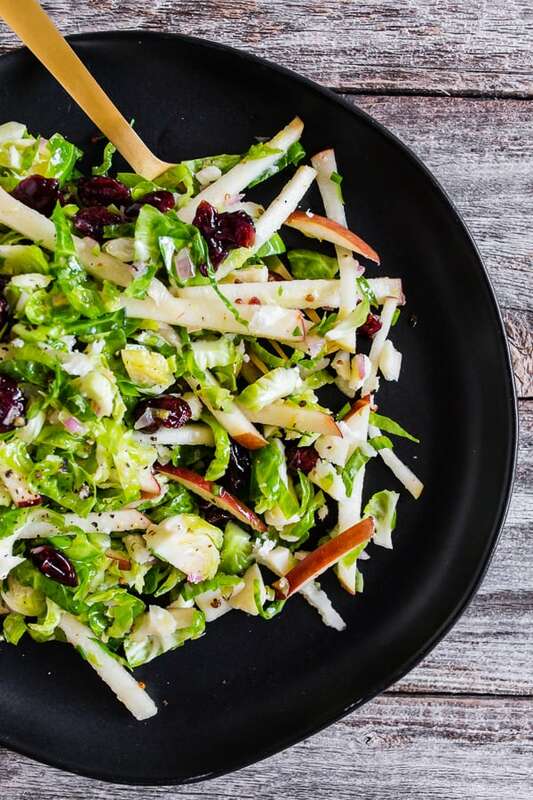 Fresh shaved Brussels sprouts combined with dried cranberries, crumbled Parmesan cheese, and apples all tossed in a homemade shallot whole grain mustard vinaigrette. 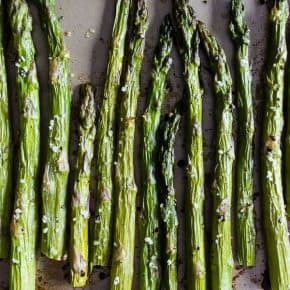 You’ll love this simple side dish! Is everyone all about fall now? I wore a sweater yesterday because it didn’t get above 60 and it rained all day. I’m in it to win it. I mean, I’m not ready to turn on the heat or anything (let’s not get crazy) but I’m definitely transitioning into comfort food and hot tea. Last year I got an electric kettle and it totally changed my tea game. I’m living the life now. Even though I know I brew my green tea on too high of a temperature but I’m a weirdo who sorta likes bitter green tea. When I’m not busy picking out which of the 50 different teas I’m going to drink I’m usually standing with the fridge open wondering what in the heck I’m going to eat for dinner. 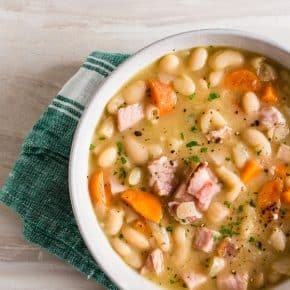 I mean, it’s comfort food season now. I get to eat all the things! 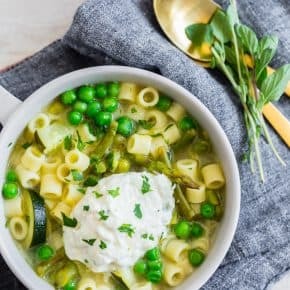 BUT just because it’s comfort food season that doesn’t mean it’s time to give up vegetables. Listen, there are a lot of great fruit and veggies that can grace our fall menu. Don’t be that person. Vegetables and fruit are good for you. 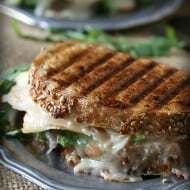 Especially when those vegetables are fresh Brussels sprouts and that fruit is apples and cranberries – holla! To make this tangy Brussels sprout apple slaw actually taste tangy I added lots of whole grain mustard, lemon zest, and lemon juice. You guys – so. freaking. good. Can I get an amen for whole grain mustard? Totally underused. To shave your Brussels sprouts you can either throw them in a food processor OR just thinly slice them by hand. I actually prefer just cutting them with a knife because then I can make the slices just a little thicker than the food processor. I also took the time to be super pretentious and cut my apples in a nice little matchstick but diced would work too. I mean, I’m not gonna come to your house and tell you how to live your life. I’m just happy you’re making my recipe. I served this tangy Brussels sprout apple slaw with some roast chicken but I could have easily eaten this whole salad for dinner. It was even better on day 2 because the flavors had really soaked into the Brussels sprouts. Looking for delicious Brussels sprout recipes? 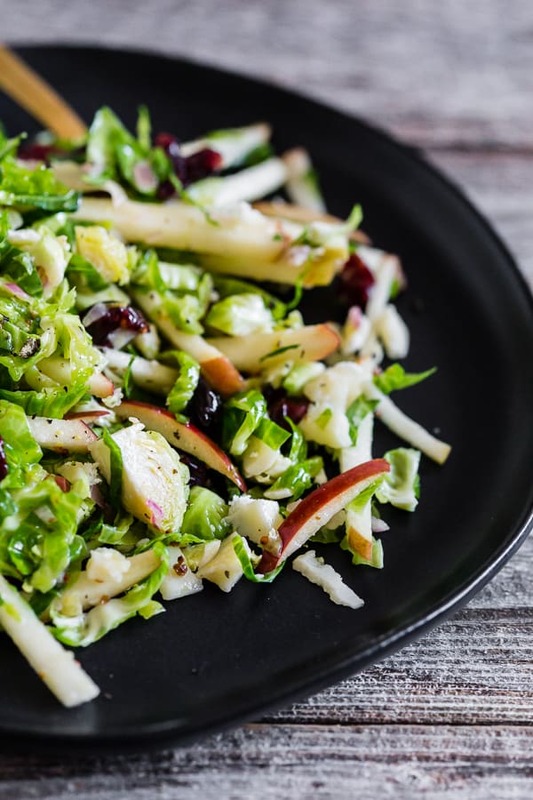 This tangy Brussels sprout apple slaw is a great addition to your fall menu. 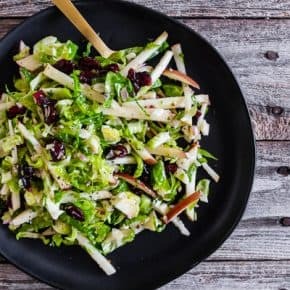 Fresh shaved Brussels sprouts combined with dried cranberries, crumbled Parmesan cheese, and apples all tossed in a homemade shallot whole grain mustard vinaigrette. You'll love this simple side dish! 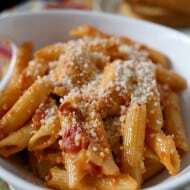 In a medium-large mixing bowl add grated garlic, minced shallot, lemon zest, lemon juice, and whole grain mustard. Whisk to combine. Drizzle in the olive oil while whisking the mixture to incorporate the mixture to create a thick dressing. Taste the dressing and season with kosher salt and black pepper if needed. Using the bowl you made your dressing in, add the thinly sliced Brussels sprouts, Parmesan cheese, red apple, dried cranberries and chives. Toss to combine. Taste the salad and season with more kosher salt and black pepper if needed. Let the salad sit in the refrigerator for at least 2 hours to help slightly soften the Brussels sprouts and let the flavors of the salad meld together. Can be made a day before if desired. Note: After you trim off the bottom of your Brussels sprouts you're just slicing them thing so they appear to be shaved. You can shave these in a food processor but I find they come out a bit thinner than I prefer. 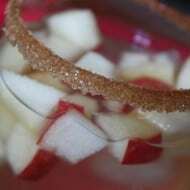 I love that apples and cranberries! Is homemade dressing the best?? Love it! This looks really perfect! A new favorite in my house! Girrrrl YES! 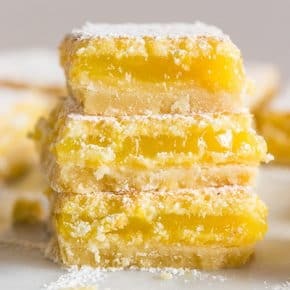 I want these in my face right now! I love all of the flavors in this! 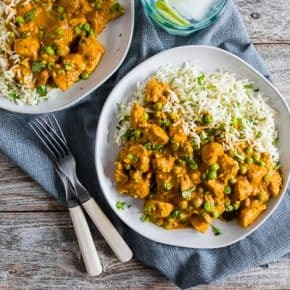 Looks delicious – must try soon! 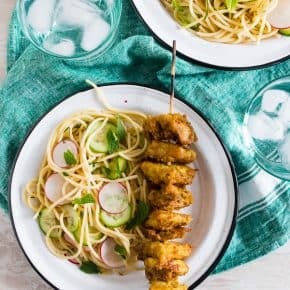 OH my, this sounds amazing!! The perfect side dish!! I am loving this idea. I am a lover of brussels sprouts, but I am the only one. I bet I could trick them into eating this.